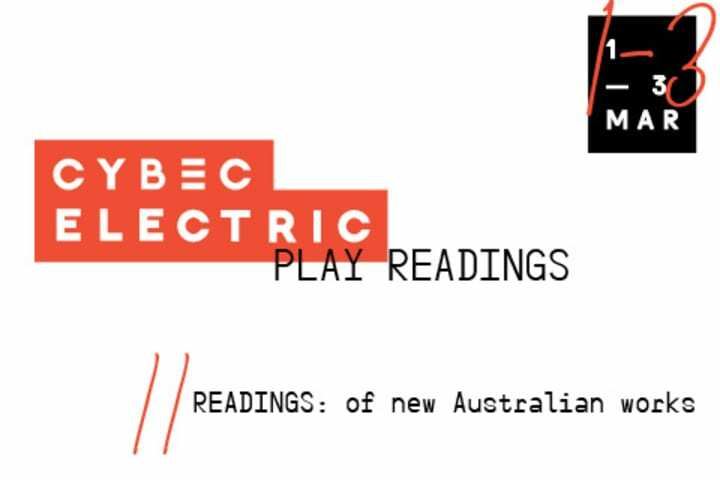 In 2017, MTC’s annual play reading series Cybec Electric, as part of Asia TOPA, celebrates Melbourne’s finest Asian-Australian playwrights. We are joined by international guest directors. 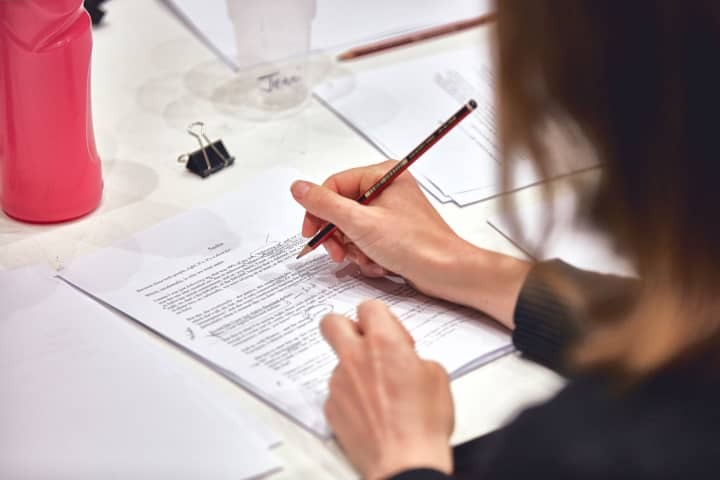 Dynamic, new and always insightful, Cybec Electric offers a fresh view of ourselves, our city, country and region, through the dazzling imaginations of some of Melbourne’s most thrilling emerging playwrights. From political assassination to crowded trains, from a small Mallee town to angry mermaids, come join us to enjoy originality, wit and great insight. Meet the cast and creative team behind this year’s Cybec Electric. 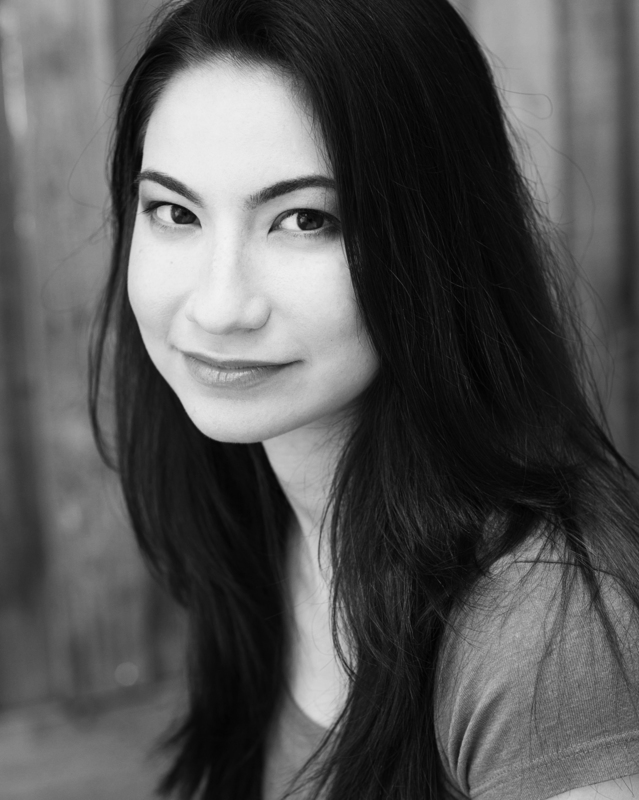 Emina Ashman is a Malaysian-Australian actor and theatre-maker currently based in Melbourne. Emina graduated from Victorian College of the Arts in 2014. Her credits include: Julie Bishop in Lucky Country (as part of VCA’s FRISK Festival (Melbourne Fringe 2014)), Lizard Woman in Plus Sign Attached (dir. Maude Davey), Irina in The Three Sisters (dir. Melanie Beddie), The Fox in The Little Prince (dir. Angus Templeton). Other theatre credits outside VCA include Antonia D’Agostino in Bock Kills Her Father (dir. Penny Harpham, La Mama Theatre), Lama in the Green Room Awards nominated Tales of a City by the Sea (dir. Wahibe Moussa, La Mama Courthouse, Bakehouse Theatre) and The Girl in Roberto Zucco (La Mama Theatre, Alliance Francaise Melbourne). .
Jing-Xuan Chan graduated from the Victorian College of the Arts in 2006 and has performed in theatre productions both locally and overseas including Dancing at Lughnasa, The Three Sisters, Criminology, The Merry Wives of Windsor and a Cantonese production of Othello. Her television and film credits include City Homicide, The Family Law, Dirt Game, Winners & Losers and Happy Country. She has also enjoyed working on various audio books and audio plays, one of which was part of the Next Wave Festival. Jing-Xuan has also attained her A.T.C.L Associate Diploma in Speech and Drama and has worked as a co-director and a drama tutor on several youth productions in Hong Kong. 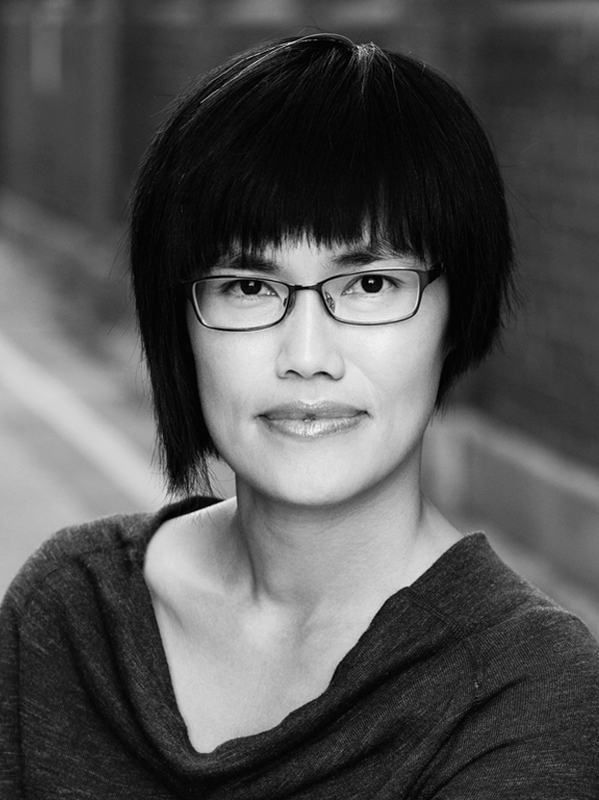 Kim Ho is a Melbourne-based writer, performer and composer. His short film The Language of Love, produced by Australian Theatre for Young People, was screened at over thirty film festivals around the world, including the Sundance Film Festival. Kim was the 2013 recipient of the Besen Family Artist Programme, Writer’s Development at Malthouse Theatre, and in 2016 he co-coordinated the company’s Provocateur programme. A passionate advocate of empowering marginalised voices through art, he aims to increase the prevalence of culturally diverse Australian writing. Kim has recently completed a Bachelor of Arts in English and Theatre Studies from the University of Melbourne. 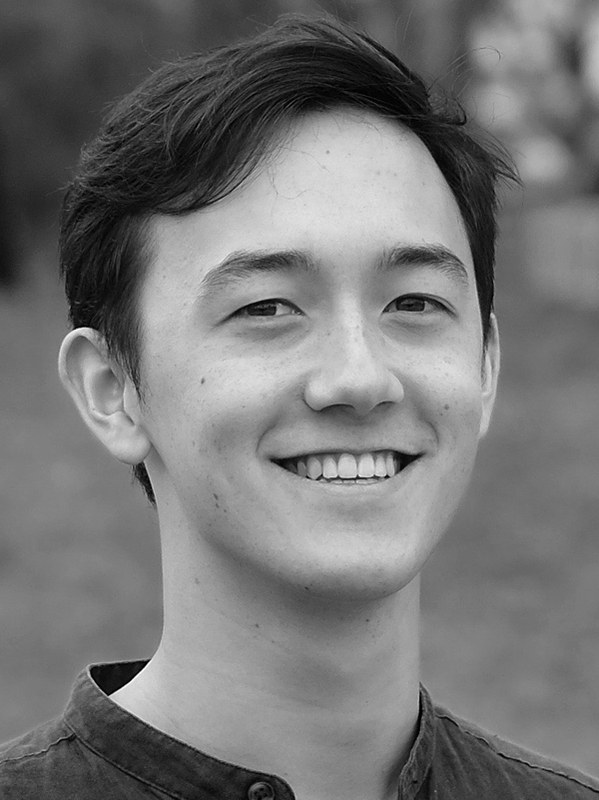 Hiroki Kobayashi is a writer with interest in theatre and community engaged arts practices. Most recently he presented Polytics of Voice at the National Young Writers Festival and Crack Theatre Festival and undertook a Wheeler Centre Hot Desk Fellowship. In the past he has been part of PWA’s Lotus Playwriting Project, an Emerging Cultural Leader at Footscray Community Arts Centre and a participant in the Malthouse Theatre Besen Writers program. Jo Kukathas is an actor, writer and director of The Instant Café Theatre Company, Malaysia, best known for its political satire and contemporary theatre. She regularly performs and directs in Singapore, where she has received awards for acting, and has conducted workshops in Brazil and Taiwan. Other international work includes The Island in Between, a Malaysian-Japanese collaboration that she co-wrote and directed; Hotel Grand Asia, a three-year Asian collaboration project based out of Tokyo; and Break-Ing, a multilingual Malaysian collaboration that toured Japan and Singapore. She has also toured plays to the World Theatre Festival in Brisbane, OzAsia in Adelaide, Festival Tokyo in Japan and performed at the NY Fringe Festival. 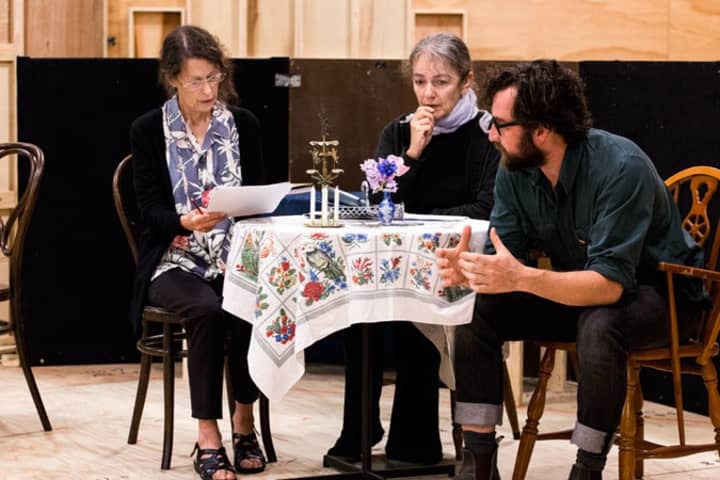 She has directed plays, an opera, various festivals as well as Shakespeare indoors and out. 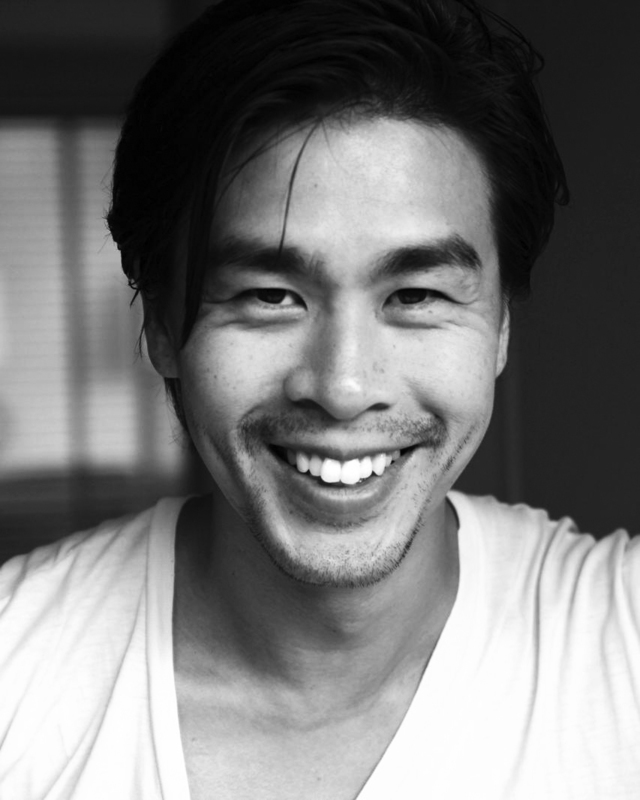 Joseph Lai is Melbourne-based actor, collaborator and researcher. He graduated from the Victorian College of Arts in 2015 and in 2016 completed his Honours, which explored improvisation and play in the devising process. 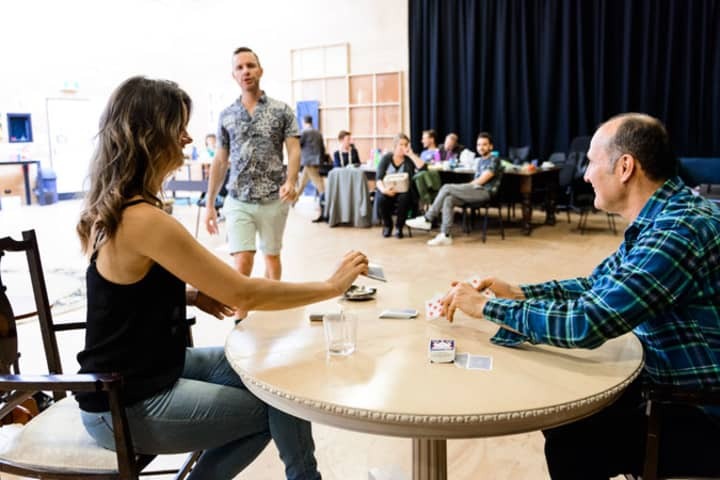 During Honours Joseph worked closely with director Robert Walton, performer Stephen Phillips and interned under Scott Witt at NIDA. Some of Joseph’s VCA performances include The Seagull (dir. Melanie Beddie, 2014), Fewer Emergencies (dir. Lara Kerestes, 2014), The Chapel Perilous (dir. Tanya Dickson, 2015) and he co-collaborated to create and perform The Human Project. The Human Project team are now a physical theatre company. 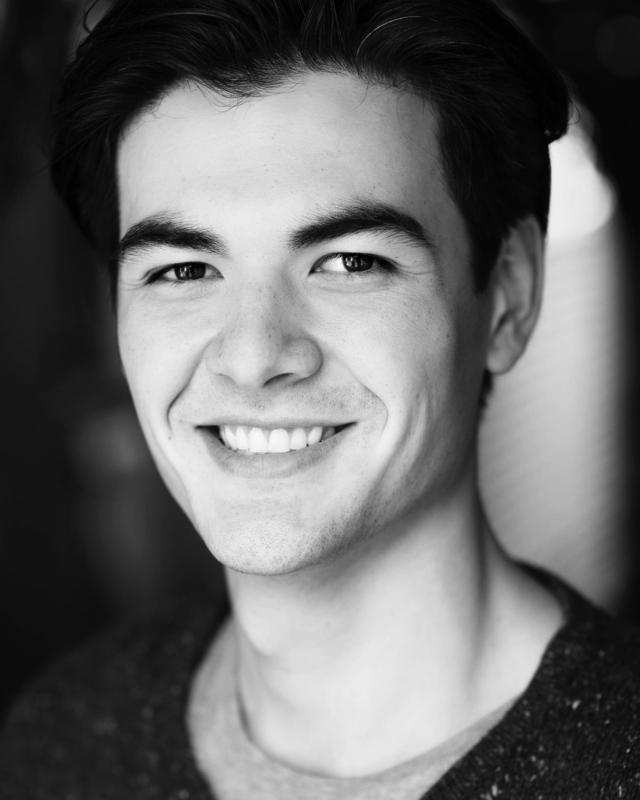 Joseph has devised and performed in multiple productions with them for the Melbourne and Adelaide Fringe festivals. Most recently Joseph was a stage combat consultant for The Baker’s Dozen 2016 production of The Removalists. This year he plans to continue developing his skills as a stage combat practitioner, actor and facilitator of new works. Georgina Naidu is a graduate of the Victorian College of the Arts, and currently stars in ABC’s drama Newton’s Law produced by Every Cloud Productions playing the role of Helena Chatterjee. 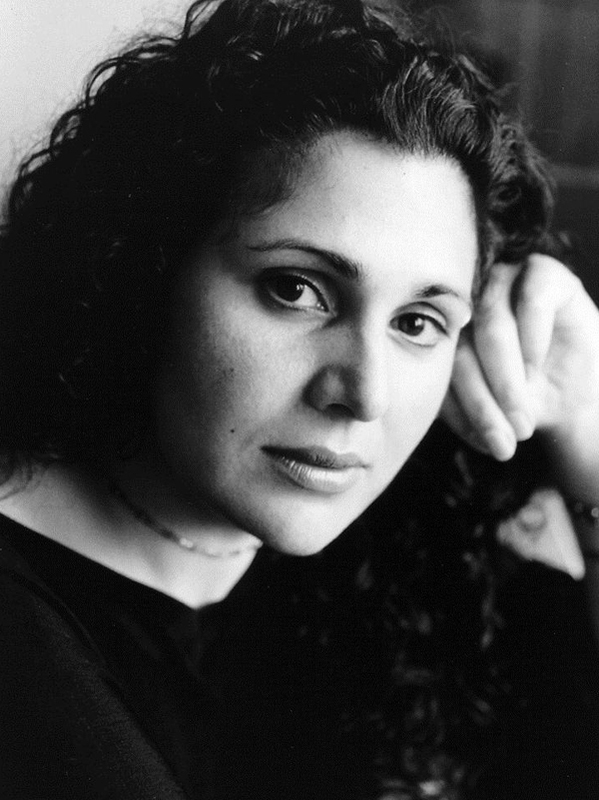 Georgina is best remembered for her role as Phrani Gupta on the much loved ABC TV series Seachange. She has appeared as a guest on numerous television series, which include Offspring, At Home with Julia where she played Georgina (Julia’s PA), Please Like Me (Series 4), Wentworth (Series 4), The Beautiful Lie, Winners & Losers, Mr & Mrs Murder, Time Of Our Lives, City Homicide, Satisfaction, Tripping Over, MDA, Blue Heelers, Something in the Air, Stingers, Guinevere Jones and Lift Off. Her film credits include Ali’s Wedding, Vessel, The Boys Are Back in Town, Playing for Charlie, Mall Boy, Dead Letter Office and Road to Nhill. Georgina has worked extensively in theatre not only as an actor but also as a writer. In 2005 Georgina’s play Yellowfeather, which she wrote and performed in, had its world premier at the Sydney Opera House before touring nationally and internationally. 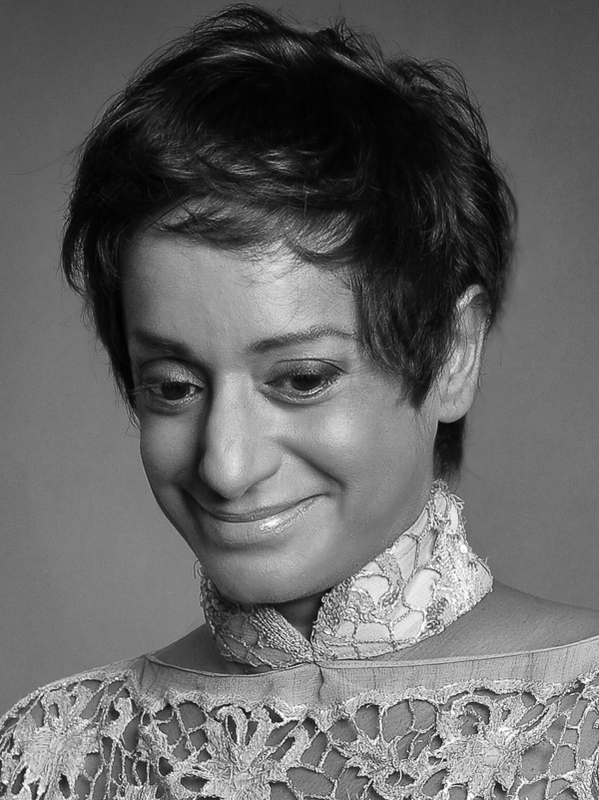 Her most recent theatre credits include Ganesh Versus The Third Reich, Yet to Ascertain the Nature of the Crime, Attract Repel, Fearless N, The Habib Show, Macbeth, Run Rabbit Run, The Book Keeper and A Midsummer Night’s Dream. Outside of acting and writing, Georgina is also a member of the Main Stage Green Room Panel which helps recognise outstanding artists in main stage theatre productions. Georgina is also a key member of the MEAA Equity Diversity Committee. Georgina is also a respected university lecturer, legal researcher and talented musician. 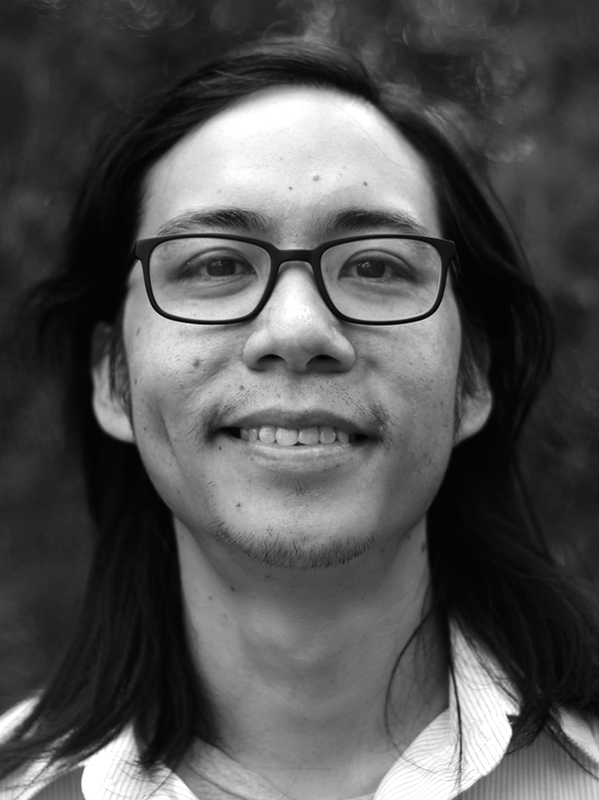 Jeremy Nguyen is a Melbourne-based writer and a recipient of a VONA International Fellowship that took him to San Francisco. His work has been performed at the Malthouse Theatre and featured on ABC Radio. He is working with his brother, Alan, on a television miniseries for SBS. 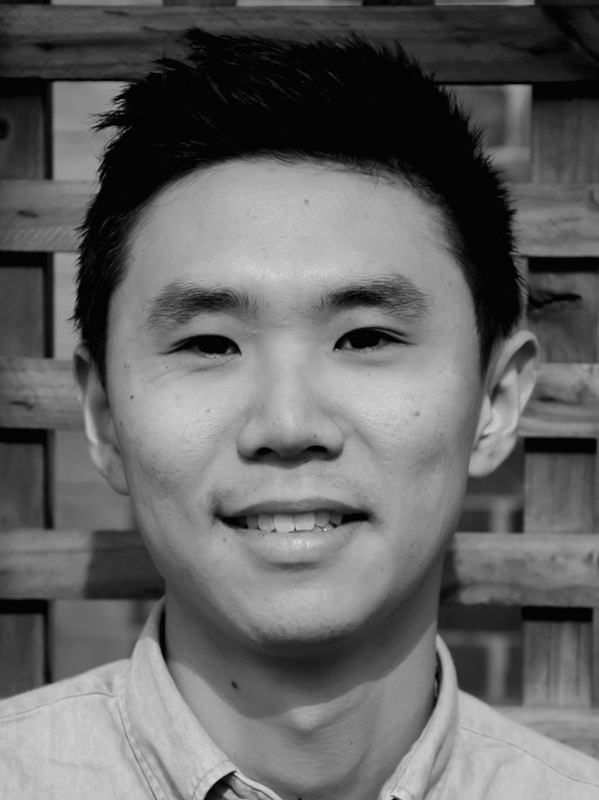 Alan Nguyen is an award-winning writer and director working across film, theatre, television, animation and comics. In 2016, his film Firebird received awards at the Filmmakers World Festival and Canada Shorts, and screened at Madrid International Film Festival and Portland Film Festival. In the same year, he edited and wrote for Razorlegs Volume 2, an augmented reality comic illustrated by pioneer of augmented reality comics, Stuart Campbell (aka Sutu). He has previously had his work broadcast on ABC1 and was shortlisted for Cartoon Network’s Snaptoons Initiative. 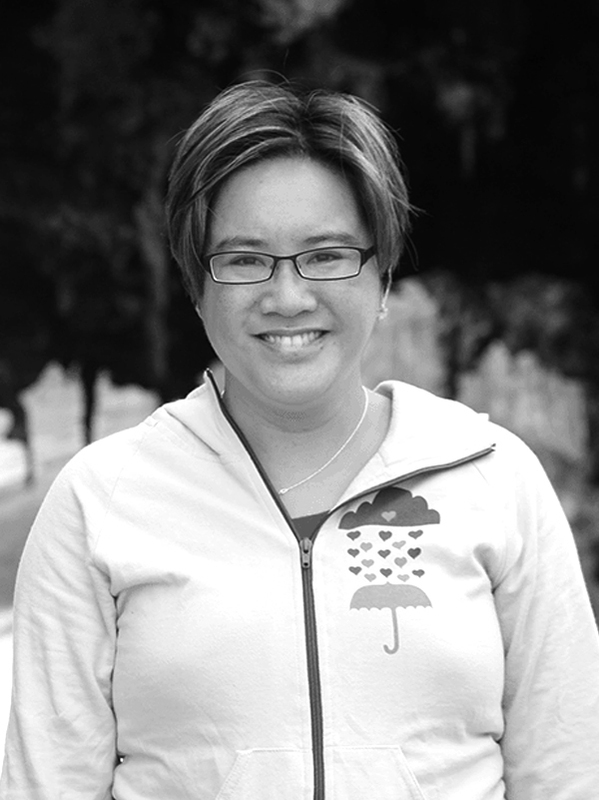 Hoa Pham is a psychologist and writer of seven books. Her novella The Other Shore won the Vive la Novella prize and her novel Vixen was awarded the Best Young Writer of the Year Award by the Sydney Morning Herald. Her play Silence was on the VCE Drama List in 2010. 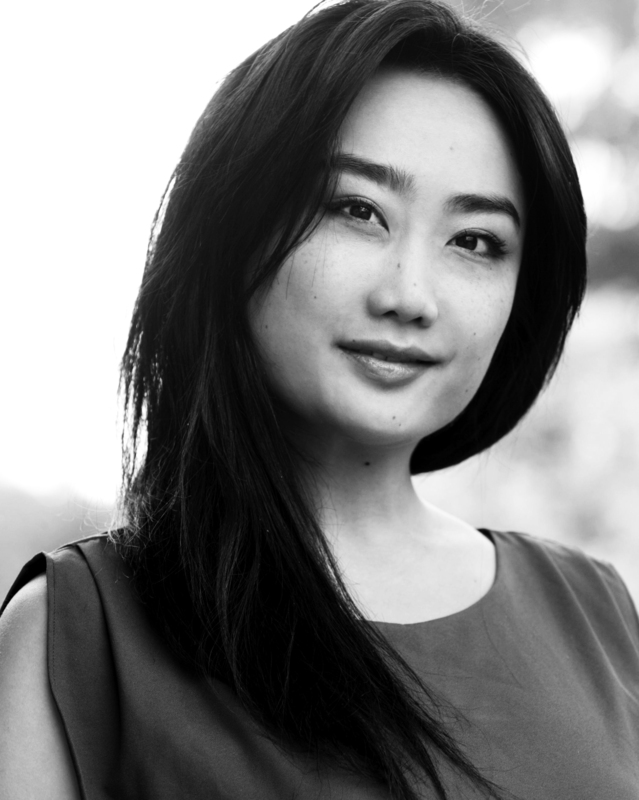 She is also the founder of Peril, an Asian-Australian online arts and culture magazine. Ricardo Rusch is an Australian actor and director born of Sri Lankan and German immigrants. He completed his Theatre Arts degree at the Northern Territory University, and has worked extensively in regional theatre, performing on stage, street, film, television, commercials and in bands. On television, Ricardo has appeared in Tribe, Sea Patrol, Amazon and Violent Earth. Ricardo’s film appearances include De Scheepjongens van Bontekoe, South Pacific, Island of Dr Moreau, Escape from Absolom, Sniper and The Thin Red Line. Ricardo’s stage highlights include Lucifer in Edgar Allen Poe’s Monsieur Bon Bon and a puppeteer in Poe’s Tell Tale Heart for the Big Wet Theatre Company and Cairns Civic Theatre black comedy co-production, Alex in Jack Hibberd’s Who?, Vanek in Vaclav Havel’s Audience for Shed Theatre Kuranda. 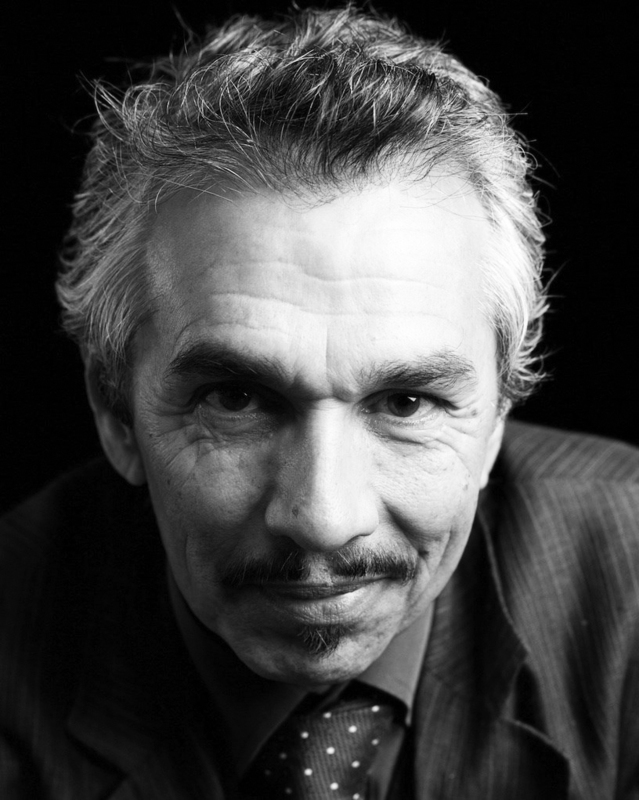 For Territory North Theatre, Ricardo has performed as Norman in Alan Ayckbourn’s The Norman Conquests trilogy, Leonardo in Garcia Lorca’s Blood Wedding, and Hippolytus in Jean Racine’s Phaedra. Ricardo has directed 17 productions for the Kuranda Amphitheatre, was the founding director of the Kuranda Ampitheatre’s Shed Theatre and Jum Rum Theatre groups, and was also artistic director of FACE North (A Festival of Arts, Culture and the Environment) and the Fern Tree Gully Festival, for which he received Queensland Arts funding. Since relocating to Melbourne, Ricardo has performed in Opera Australia’s 2016 production of The Pearl Fishers. 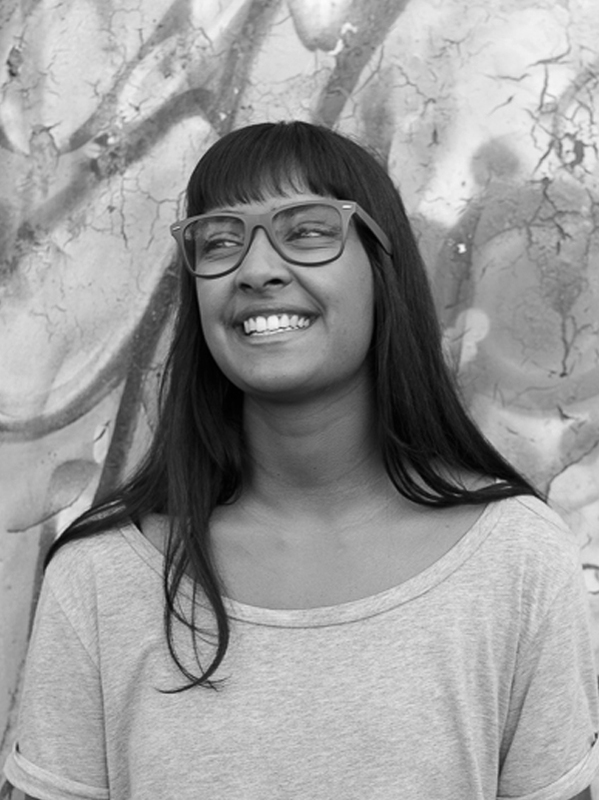 Natesha Somasundaram is 21-year-old writer and actor based in Melbourne. Her most recent works have been featured in the National Play Festival 2016, Melbourne Fringe Festival 2016 (Play for Australia) and the Melbourne International Comedy Festival 2015 (No Regrets). She is currently a selected playwright for Playwriting Australia’s Lotus Playwriting Project development program. Arun Subramaniam developed Hero through his residencies with the Royal Court Theatre (London) and the Instant Café Theatre (Malaysia). Hero went on to win Malaysia’s and New Zealand’s top writing awards. His next play, A Moment or Two, was a recipient of the Asian Ink Award (NZ) and a Ministry of Culture grant (Malaysia). 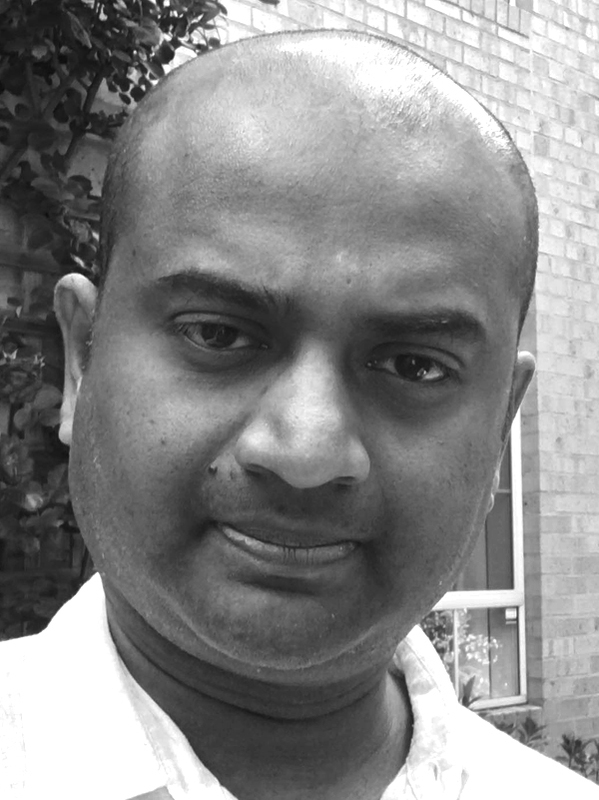 Arun is a Fellow of the Royal Australian and New Zealand College of Psychiatrists and is in private psychiatric and psychotherapeutic practice. He lives with his wife, two daughters, dog and hermit crabs in the eastern suburbs of Melbourne. 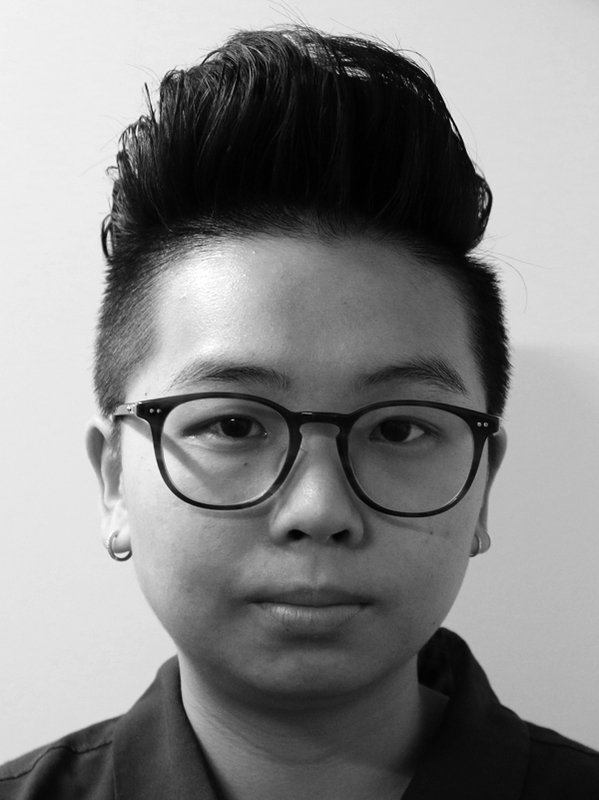 Jean Tong is a writer and director creating politically irreverent works about the untidiness of cultural identification, structural inequality, and Otherness. 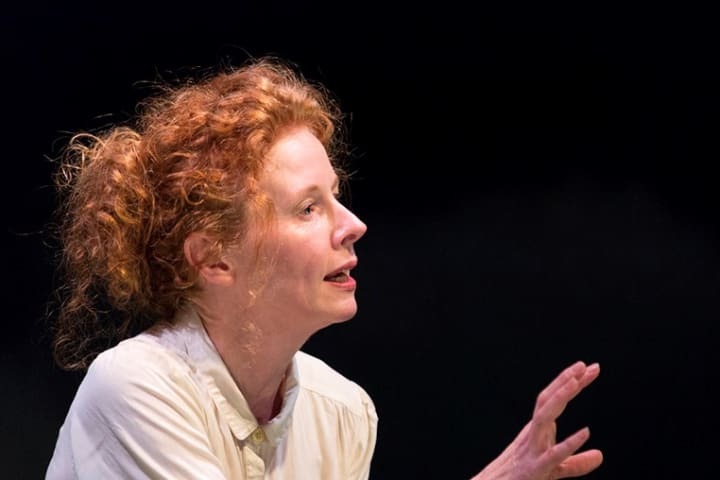 Her work – tonally best described as ‘wry outrage’ – makes explosive statements using dark humour and vivid imagery that tends to burrow under the skins of audiences long after they leave the theatre. Her recent works include Macbeth + macdeath: a coda for Union House Theatre, and TERRORISM, which received the UHT Best New Writing Award. She is also a recipient of the Robert Macdonald Professional Development Award which saw her seconded to Egg (MTC) in 2016. 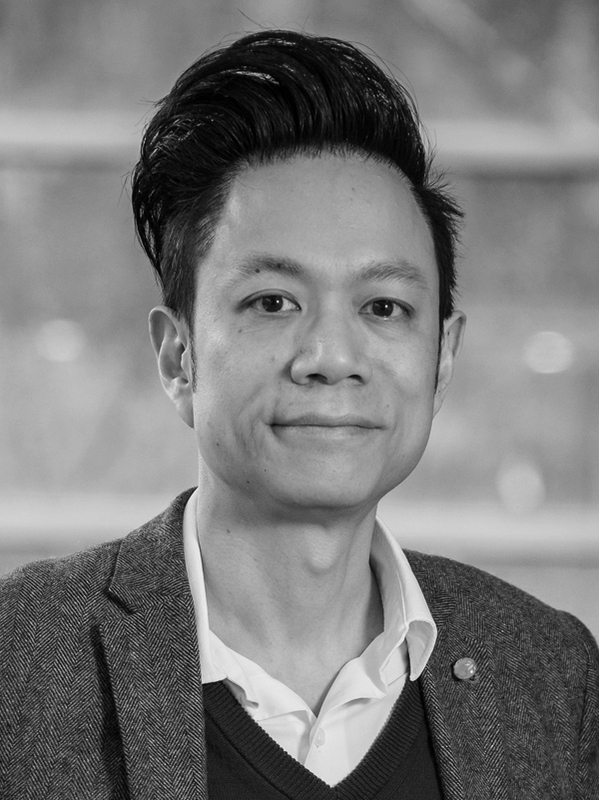 Chi Vu is an award-winning writer and theatremaker who creates performances using genres such as the post-colonial gothic, horror, magic-realism and naturalism. Mermaid Terrorist is supported through Footscray Community Arts Centre’s company-in-residence program. Chi’s other plays include The Dead Twin, A Story of Soil and Vietnam: a Psychic Guide. Her bold installation-performance Banh Chung (Footscray Community Arts Centre) explored the legacy of war, migration and resettlement. Chi completed her Master in Creative Writing at the University of Melbourne. Her prose writing includes Anguli Ma: a Gothic Tale, shortlisted in a NSW Premier’s Literary Prize, and short stories published in Joyful Strains, Growing up Asian in Australia and The Macquarie PEN Anthology of Australian Literature. 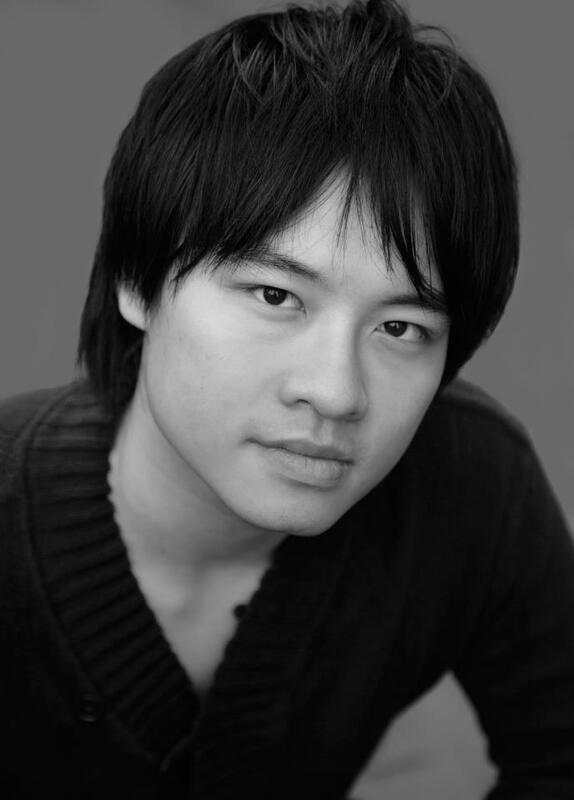 Gareth Yuen’s early formative stage credits include the title role in Sabat Jesus (dir. Ariette Taylor); productions with the old Victorian State Opera; and later as actor and assist. director with Chinese Theatre Group. After graduating from NIDA, Gareth created the ﬁrst incarnation of Lally Katz’s Apocalypse Bear in event Melburnalia; acted, co-wrote and co-directed This Place for the Adelaide Fringe; and won best play for his directing in the inaugural Collingwood 24-hour Play Festival. Gareth has worked on many plays with Melbourne Theatre Company and the Cybec Readings, including the initial reading and subsequent commission of the world premiere season of Happy Ending. After his US stage debut in 2013 with La Jolla Playhouse’s The Car Plays: San Diego, Gareth returned to Australia for the Aussie classic, David Williamson’s Emerald City with Grifﬁn Theatre Company, and last year he workshopped and performed with Sydney Theatre Company’s Rough Draft series. On film and TV, Gareth has been seen worldwide as Dax, the Blue Ranger in the inimitable US children’s TV series, Power Rangers; and in acclaimed feature ﬁlm, The Jammed. Other credits include: Headstart; Kath & Kim; Underbelly et al, and later this year, CBS Television’s new legal drama, Doubt. Mark Zhuang Yi is a playwright, director, songwriter, actor, and poet working in both Chinese and English. He is also the Artistic Director of Hit Please Theatre Company. As a playwright and librettist, he has written plays The Villa, The Telekillers, and The Legend of Zhenhuan; Shanghainese opera, Deng Shichang and opera Lin Whei-Yin; dance theatre piece The Moon Opera; and musicals One Thousand Springs and Xidi’s Tooth Adventures. Most of these works have toured around China and were met with both critical and popular acclaim for fusing the verve of contemporary culture with the gravitas of classical literary tradition. Currently, he is one of the playwrights on the prestigious International Playwrights Programme hosted by Royal Court Theatre. His works as a director have played at prominent art festivals in Asia such as Wuzhen International Theatre Festival, Shanghai International Art Festival, and Taiwan Straits Theatre Festival. The Villa, written and directed by him, won Special Jury Prize at Wuzhen International Theatre Festival in 2014 and has since remained a highly popular play across mainland China and Taiwan. Mark is currently writing two feature films.